Isn’t it true that the brilliance of our national essence, which all lands should envy, is that it is maintained by farmers? . . The most important thing our farm villages produce are the silent apostles of nationalism. . . . Our two-thousand-year-long history is the history of one great family, with the imperial throne at the center. Thus, the farmers are truly the creators of this brilliant history. From an immemorial history emerged the present and future, one which projected the nation into the aeons of time, based upon a conception of history linked to peasantry. This was no immortal view which had always existed, but instead one which had to be constructed, and which was created by Japanese anthropological and ethnographic research. Claims of the uniqueness of Japan were not new, such as claims of the Japanese being a unique people descended from gods which was vigorously expounded by Kitabatake Chikafusa (1293-1354) in Chronicle of the Direct Descent of Gods and Sovereigns. Even rice had been hailed as a sign of the uniqueness. For example, Motoori Norinaga (1730-1801) emphasized Japanese superiority as stemming from the superiority of its rice, However, the link to peasantry was a radical innovation. This concept was expounded and utilized by agrarians who were eager to claim for themselves the mantlet of authenticity and reshape the state into an evolution of their ideals of an organic national community, as part of a project to defend traditional rural Japan against an encroaching world. To begin with any discussion of the vision of a Japanese uniqueness which constitutes the base for anthropology and ethnography, some base must be established before the rise of its modern homologues. There was controversy over this matter as early as the Nara period (8th century AD) and throughout the Tokugawa period, which varied in its proponents and other certain elements but had very much the same essential content. 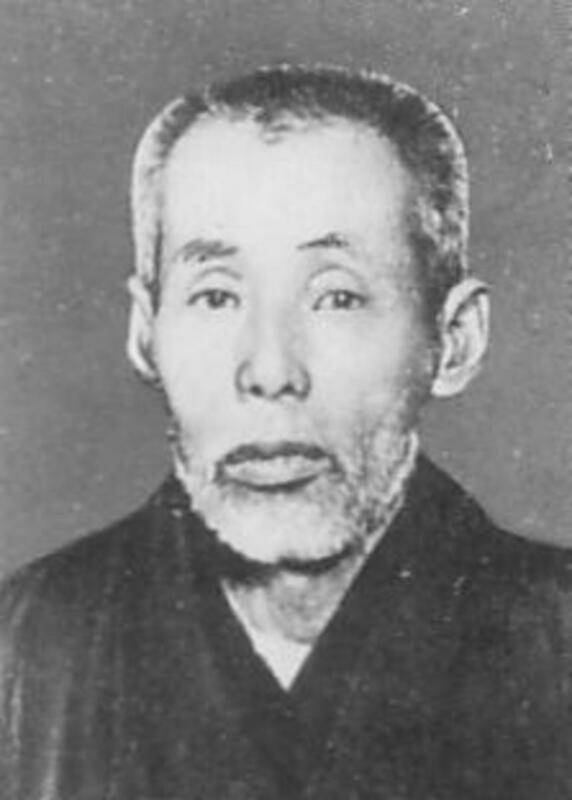 Much of the debate over Japanese origins was structured along lines of whether the Japanese had a Chinese origin, or a divine origin -- the former supported during the Tokugawa period by Confucianists and the latter by what would pass as the Japanese patriots of the day, the members of the national learning movement. Naturally the argument was utilized to bolster the intellectual and moral credentials of the two respective sides. The National Learning Movement would also utilize connections to agrarianism to bolster its image of Japanese uniqueness. 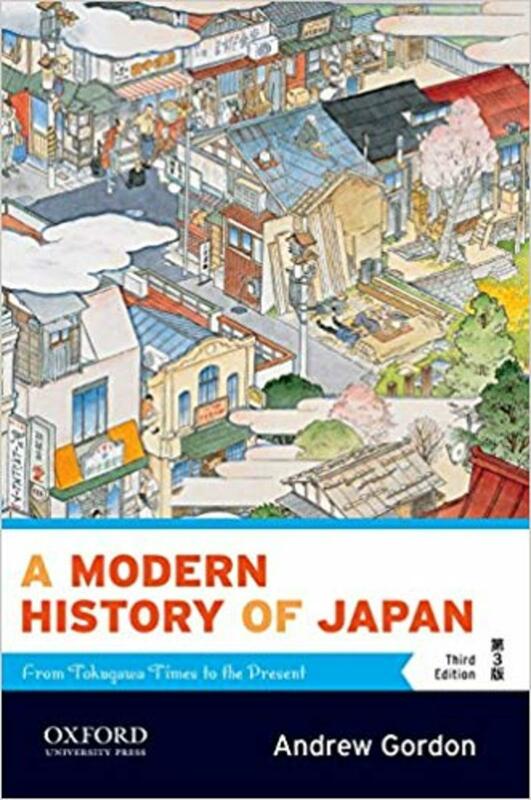 The introduction of the modern Meiji system marked the upset of this previous method of identity construction and origins of Japan, by introducing more “modern” concepts of ethnology, anthropology, and archeology. 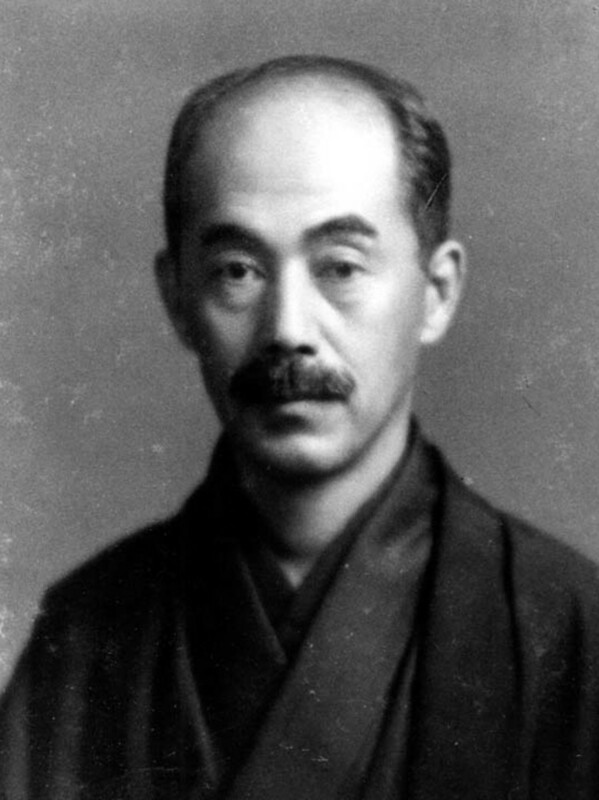 Kunio Yanagita (1875-1962), the founder of Japanese folklore studies, was revolutionary in gathering detailed ethnographic data of ordinary people, the jomin. Focusing on the ignored history of the common man and outcasts in particular, the new Japanese field was unsure of its identity and oscillated between an ideal of the study of popular conceptions and ethos. Nevertheless, it focused intrinsically upon a study of culture beyond the elevated written word. Yanagita traveled through the countryside, often on arduous and expensive journeys. Through interviews and careful observation of village life, he and other visionaries aimed to achieve a dramatic change in the process of the production of knowledge in Japan. The search for a pure, unadulterated Japanese culture led him to the mountain dwellers who he believed still lived an authentic way of life, but along the way the work of Yanagita also transformed the common people into nomin, farmers-- especially rice farmers, serving as a homogenizing of the history and people of Japan into rice farmers. His work self-consciously worked to fortify an emerging rural myth in Japan, and to aid the process by which Japanese history has served to marginalize “others” in favor of its image of the immemorial rice-eating Japanese. History . . . produces people who are curious and desire knowledge about the relations between the nation, their village and themselves or about the connection between their household and the land. In their attitude towards others, whether they have taken to travel or stayed in their village, these people come to embrace a feeling of intimacy with their companions and fellow countrymen. These studies in the countryside looked at the practices and traditions of the common people and their material culture. This examination of material culture transformed it from the study of the average daily tools of peasants in their lives, to part of a discourse of a dying society which needed to be examined and saved before it had vanished entirely. The investigation of the common, familiar tools that our comrades technologically create from the necessity of daily life—what we call mingu—is an extremely important topic in the study of cultural history that centers on the lives of the masses. 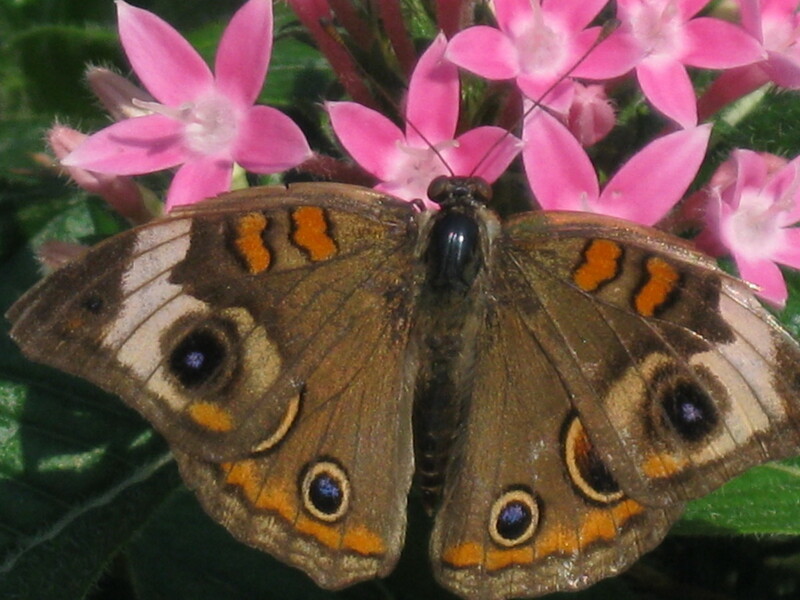 We have given thought to the way this kind of valuable data has been disappearing daily as lifestyles change suddenly, so that soon we will not be able to find them, and have made great efforts to collect and preserve some specimens. 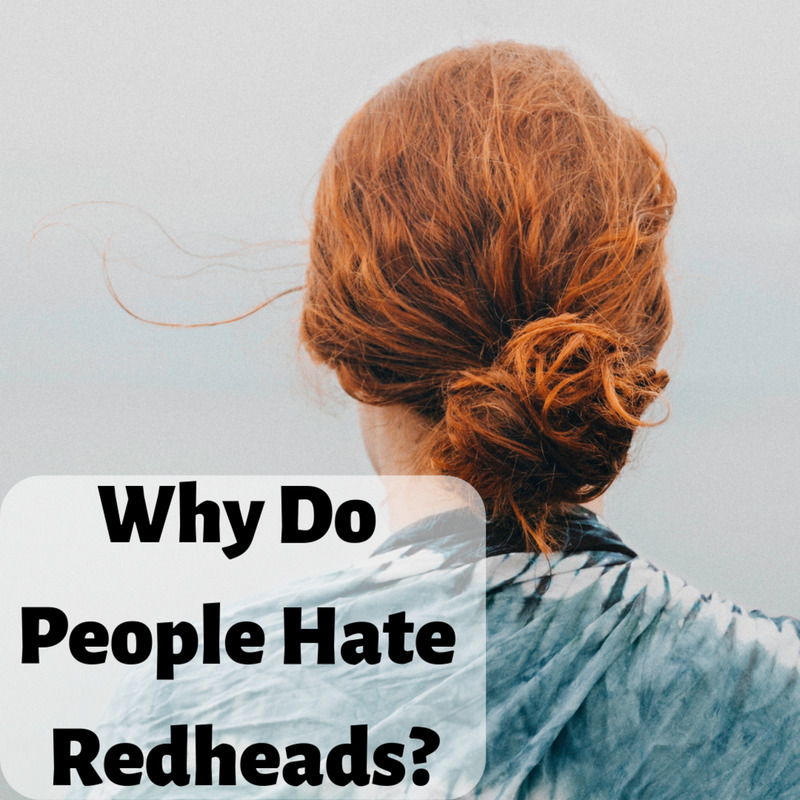 (emphasis added by author Alan Christy). The concept of a community was identified as being only a rural place, self-sufficient and alternatively lending the label of “native place studies” to the discipline. 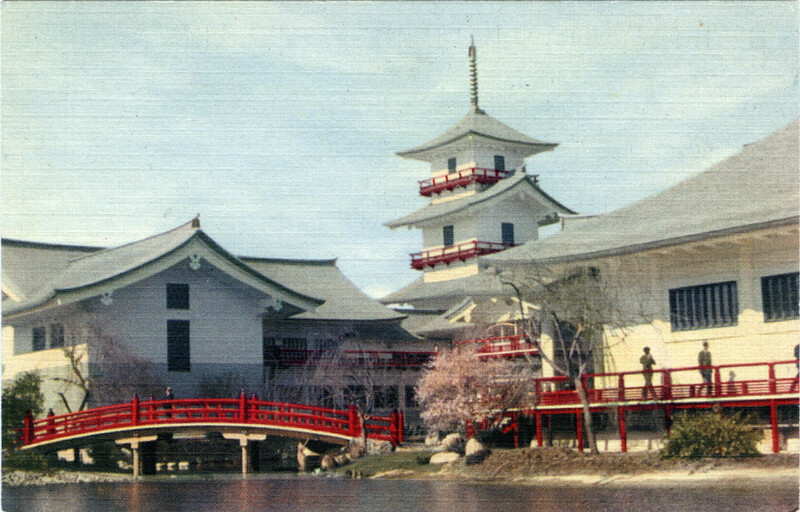 The Japanese pavilion at the 1939 world fair in New York. 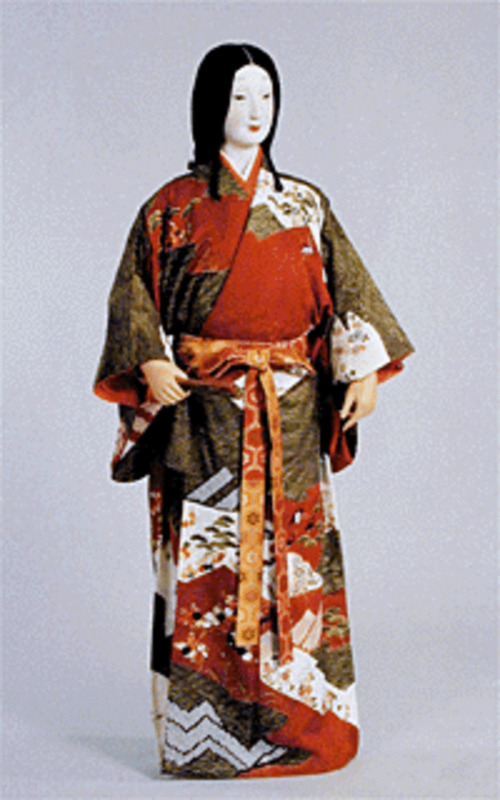 Overseas, the Japanese promoted Japanese “tradition” in its position in world expositions and fairs. 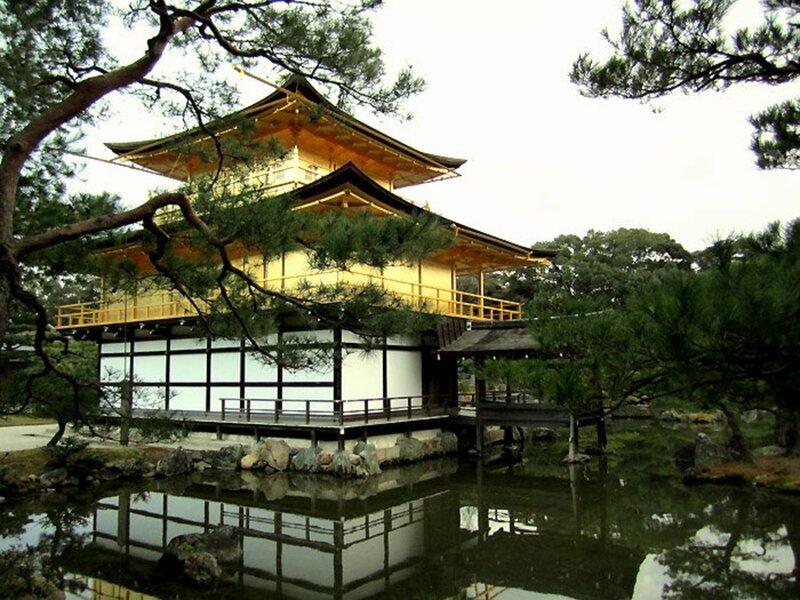 Traditional arts, handicrafts, and architecture all featured prominently, shoring up a linkage of Japan with a constructed image of traditional culture. In a time when Japanese material scientific sophistication lagged behind the Occident, focus on agrarian ideology was consciously used as a way to nevertheless provide for Japanese uniqueness, identity, and valorization. 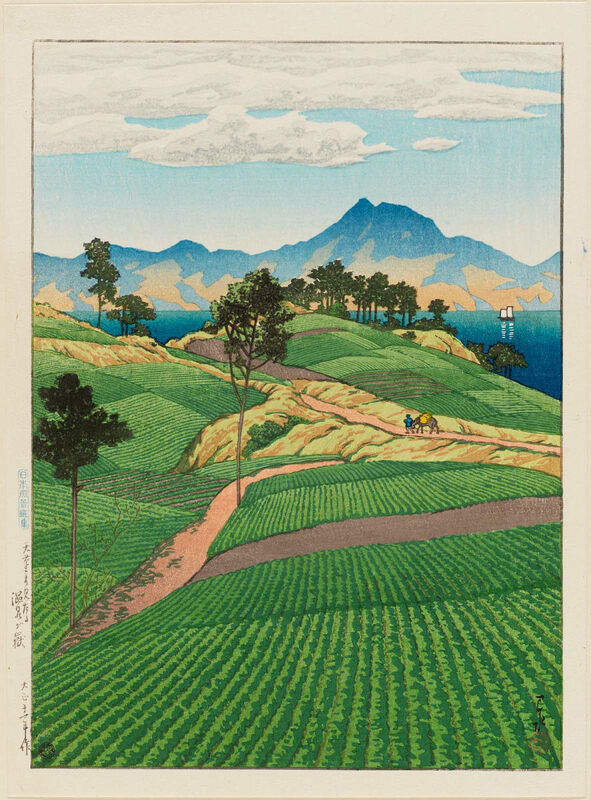 A picture of the Japanese countryside by Hasui Kawase , an image which was constructed and utilized. The study of land [tochi] is not the study of land itself. Rather, it must be the study of land as the native place of a people [minzoku], something that controls the people’s lives and that is also controlled by them. In other words, it must be the study of land that stands in a relation of mutual utility to the lives of the people. Land as the native place of the people is, in all cases, land that has come under the influence of the lives of the people. It is in no way a part of pure nature. The Japanese land in such a measure was hence transformed into a constructed element of the Japanese nation and vice-versa, serving as the privileged center of the nexus of the Japanese identity and its construction. These ethnologists studied the present, even if they often saw the living culture in the countryside as a representation of the past culture which was being destroyed, but anthropologists and archeologists looking into the past similarly equated easily agricultural land with the development of Japan. 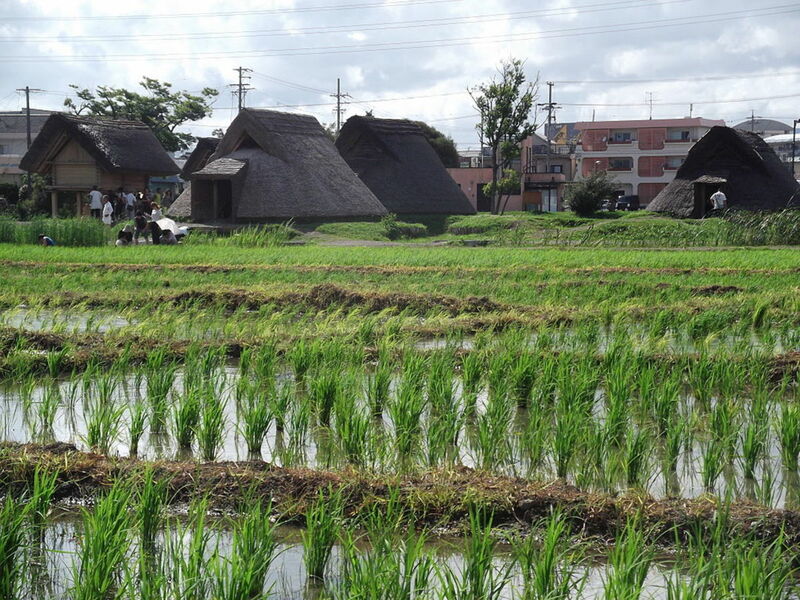 For example, the Toro site, found in the Shizuoka Prefacture, and first excavated in 1943, found its representation as an example of the beginning of the Japanese nation -- pride of place, its 70,585 square meters of rice patties. Such a vision of the inherent linkages between Japanese origin and agriculture and the privileged position of rural society in the construction of Japan would be well used by agrarian thinkers and agitators. Like all other early modern societies Early Modern Japan was initially a principally agrarian society, dominated by peasants who worked the soil. These peasants lived in communities known as buraku, which were a few dozen to a few hundred people and formed the basis of rural society. Later they were reorganized into the mura village administrative unit, which bureaucratic agrarians referred to in their pronouncements while their popular counterparts referred to the buraku. 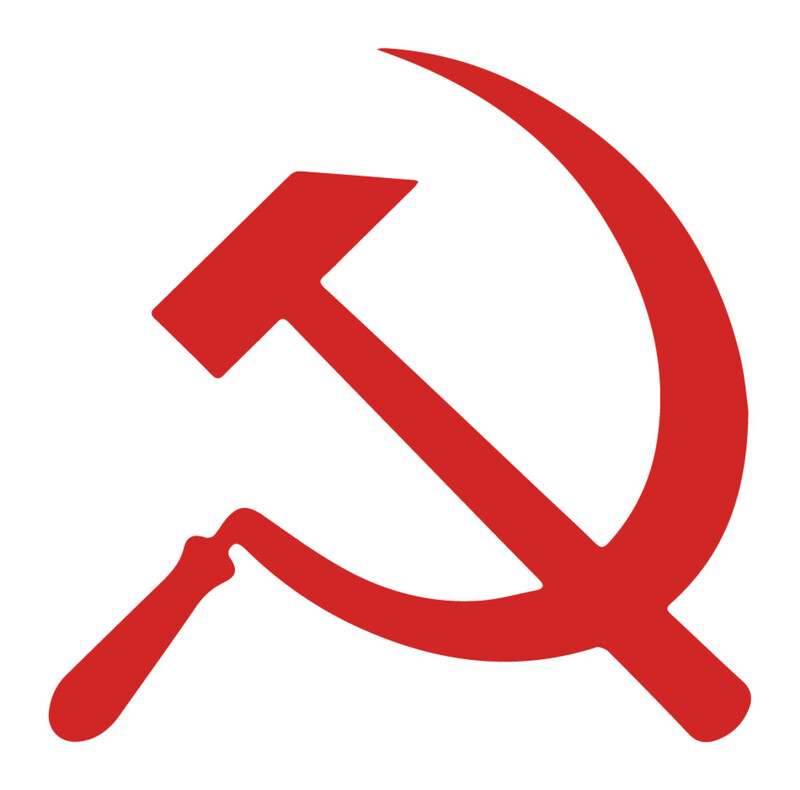 Thus, naturally the structures became important lodestones for political sentiment, and agrarian fundamentalism -- “a positive view of society based on small village farming,” provided a mainstay of pro-agriculture sentiment. But if farming was thus traditionally valued in Japan, farmers did not necessarily enjoy the same benevolence. During the Edo period, it was not uncommon for government agricultural announcements to start with phrases such as “peasants are stupid people,” or “since peasants are people who lack sense or forethought.” Shoichi Watanabe’s 1980 encapsulation of the peasants as representing the traditional soul of Japan would have met with ridicule -- inherently, such announcements declare a gaping separation between the peasants and their rulers. The concept of agrarianism as bound to authenticity of the countryside and necessarily of the peasants and their centrality to the Japanese experience does not appear. There was no threat and challenge to this authenticity which would raise this standard during the Tokugawa period. By the early Meiji period agrarians had many arguments for their views in defense of agriculture that included: the necessity to raise strong soldiers, to have a stable economy, to prevent security risks from the import of foreign foodstuffs, to keep ethical balance in the nation, the nation’s need for agriculture to provide for exports and to provide capital for industry, as well as a host of others as part of a program of modernization. The great revolution in agrarian thought which transformed it into an inwards looking and romantic ideology was the positioning of the peasants as the heirs to an authentic tradition which placed them at the center of the Japanese experience, organic and integral to the land, and the true legitimate bearers of the national body. This was a vision which emerged when this rural world began to be threatened by the same organ responsible for its preservation, the State and its program of modernization, from the 1920s onwards. Before this, “No important bureaucrats [had] as yet trumpeted the merits of village communalism; little was heard of the subsequent theme that farming was at the heart of Japan’s national essence.” Such a dramatic change was best expressed in the movement for the “restoration” of “self-rule” which was founded in the 1920s and 1930s, in the midst of an agricultural crisis. Self-rule was based on the idea of villages (as well as in some models neighborhoods and factories) acting as integral units responsible for their own defense, administration, economic welfare, order, education, and a host of other measures, which would occasion the essential evaporation of the powers of the central government. Reading this into the past as the traditional organization of the Japanese countryside, its authors elaborated that their idea of self-rule represented a timeless, indestructible, and unchanging element of Japanese civilization, a view which placed it at the center of the Japanese experience and which relegated the forces acting above it to edies and ripples in Japanese history. Inherently, it made the peasant the crux of Japanese history and the Japanese nation, from which legitimacy, guidance, and its fundamental organization was drawn. Seikyo Gondo, one of the most important agrarian thinkers. This can be excellently exemplified in the 1922 Nan’ensho incident. In that year, Gondo Seikyo and Ozawa Dagyo, both prominent members of an association (Jichi Gakkai) stressing self rule losely land inked to the aforementioned village self-rule movement of the 1920s, claimed to have discovered a previously unknown manuscript, Nan’ensho (Book of Nan'an), supposedly dated to the 7th century. This would have made it the oldest book in Japan, older than Kojiki (Record of Ancient Matters) which dated 712 and had been considered Japan’s oldest book. However, academic consensus would decide that it was a fraud. What the book had to say was nonetheless revealing as it described invasions of Korea under the Jimmu emperor, Korean-Chinese trade, and military battles, but above all else a harmonious ancient Japanese rural society, one rooted in cooperation and mutual aid, representing the ideals of the self-rule movement. It represents perfectly the rewriting of Japanese history into a nationalized framework which slices through the epochs of history a window to rewrite into the framework of the modern nation the past so as to produce a usable history for its own needs, one which would legitimate agrarian movements with the sheen of legitimacy drawn from the hazy veils of tradition. Thus for the reformers of the 1920s and 1930s, the soil and the national essence had become united. It was so in the present of course, as Tachibana Kozaburo declared, “The place where the blessings of the land and nature are, the place which permits people’s mutual spiritual union, is the home village. That which protects the home village is none other than the state, which is built on the land. Therefor, if you love the land, you love the country. . . . Isn’t it the spirit of patriotism protected and nourished by farmers?” Gondo was equally fervent in linking together his idea of a self-rule society explicitly with its conception as being divinely ordained by an earlier practice of Shinto, to achieve a unity between the spirit and the farmers where “the provincial governors and land managers at that time were all guardians of the gods.” Thus, an appeal to traditional, Japanese religious sanction, one where the farm based national society (shashoku) was blessed by the decree of the sun goddess herself and where the Sujin emperor declared that “agriculture is the foundation of the world and is how the people seek their livelihood.” Thus agrarians created a vision of Japanese spiritual-land-people unity and projected it back into the past: nation, soil, and history became all the same. The linkage of Japanese history to peasants and farmers did not cease in 1940. Conversely, post-war it would be mobilized once again, this time in an ideal of peaceful rice farmers, functioning as a way to produce a usable past for Japan after the horrors of war, and the agrarian ideology and representation in Japan would become even more universal in its application. 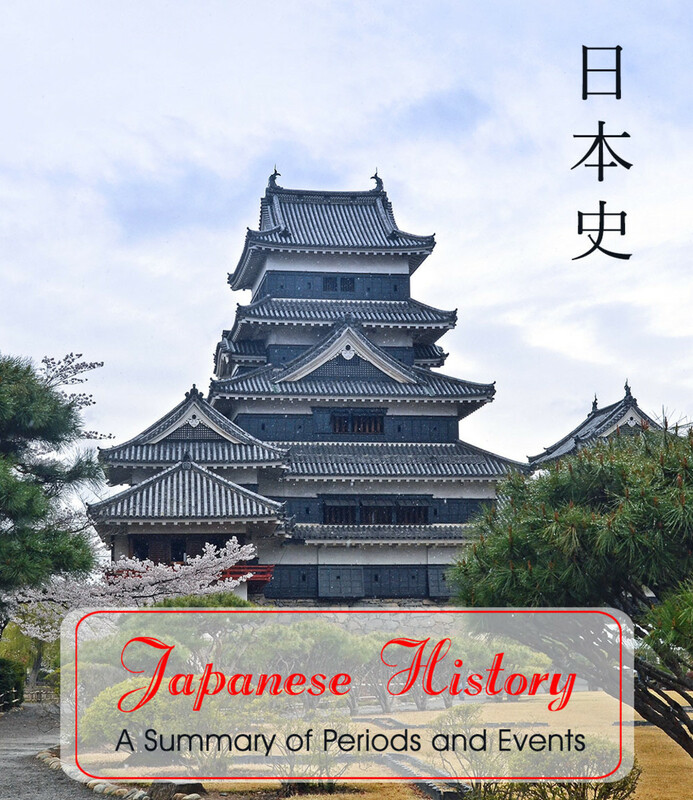 It would be wrong to view this period as one which was closed and without connections to its surrounding times, for although Japanese historical anthropology changed dramatically after defeat in 1945, the same essential framework and many of the forces propulsing and shaping it remained the same. 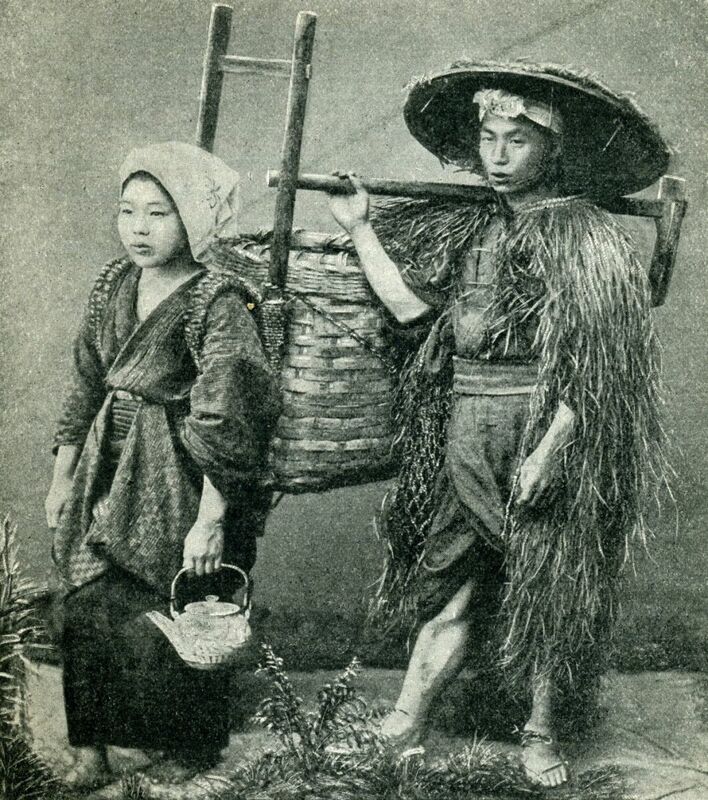 But the 1900-1950 period was instrumental in constructing the Japanese peasant-farmer as the central figure and representation of Japan, in a project aided by anthropologists, folklore studies, and archeologists, oft supported by the Japanese state, and utilized by agrarian thinkers for their own political ends. Agrarian thought was not a new innovation for Japan: an agrarian Japanese people was. Plymouth, Rowman & Littlefield Publishers, Inc. 2012. Havens, R.H., Thomas. Farm and Nation in Modern Japan: Agrarian Nationalism, 1870-1940. Princeton, Princeton University Press, 1974. Japanese Colonial Expositions in Korea.” Comparative Studies in Society and History 47 no. 3 (2005): 507-531. Watanabe, Shoichi. The Peasant Soul of Japan. New York, St. Martin's’ Press, 1989.